According to China, its 'teaching centres' are to ‘guide Uyghur Muslims away from religious extremism’. According to the few inmates who have lived to tell the tale, they are sheer torture camps. Abdurehim Heyit is/was a renowned musician, a master of playing the Dutar — the famously difficult two-stringed musical instrument. Around 2010, one of his songs offended the Chinese government. Heyit, an ethnic Uyghur, was arrested. Almost nine years later, on February 10, reports emerged that the artist had died in custody. 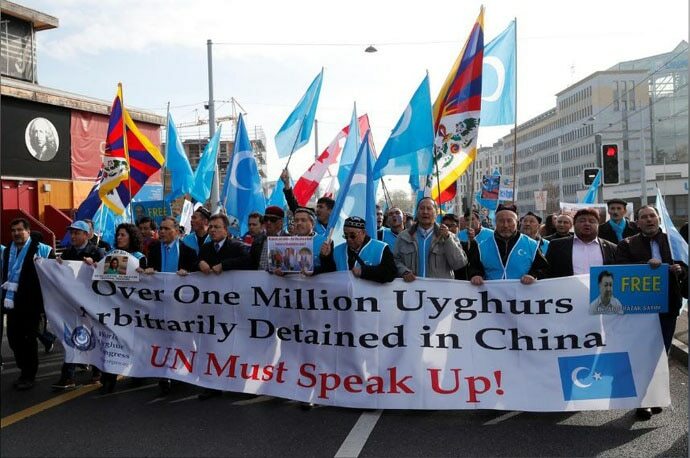 Stories of China illegally detaining, torturing and ‘homogenising’ its Muslim Uyghur population were flagged by the UN in August 2018. However, outrage — and action — from the rest of the world have built up notably slowly. After reports of Heyit’s death, Turkey, with which the Uyghurs share linguistic and cultural ties, protested. The Chinese state — that usually shrugs off criticism — was moved enough to lash back, even releasing a video showing Heyit apparently alive. Some rights groups, however, have alleged that the video is fake — with Chinese expertise in technology, putting together such videos is not particularly difficult. So, what exactly are these prisons, or ‘re-education camps’, as China likes to call them, and what’s going on in them? 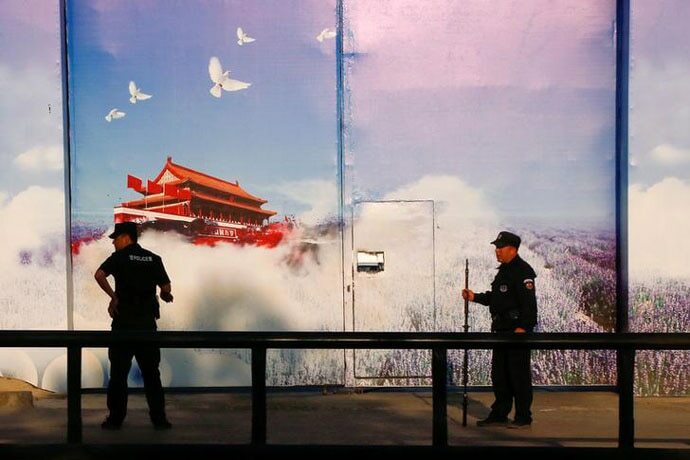 The short answer is that China is none too fond of diversity, and these camps are a way to peel off the Uyghurs’ identity — religious, cultural, linguistic — layer by layer, using manipulation, brainwashing, and where need be, outright torture. Uyghurs live in Xinjiang — technically an autonomous province within China. 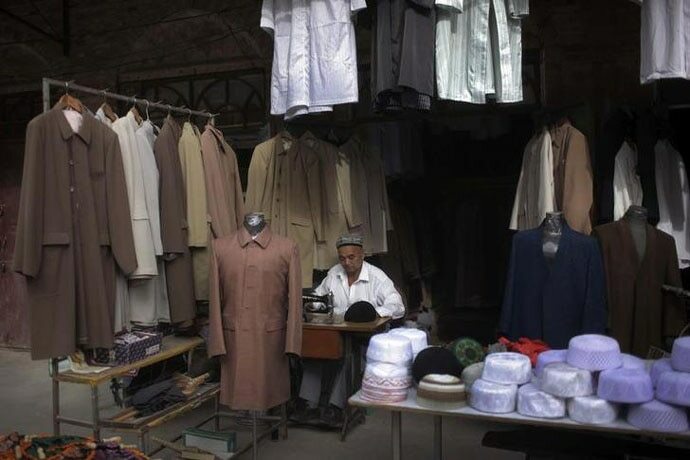 Over the past few decades, China’s majority community, the Han Chinese, moved to Xinjiang in great numbers, and the Uyghurs felt their identity and culture were under threat. Some of them decided to oppose this violently. In 2009, around 200 Han Chinese were killed in riots in Urumqi, the area’s capital. The crackdown on Uyghurs had begun before that. But the retaliation was now more brutal, and more comprehensive. According to the official version, these camps give the inmates ‘vocational and skill training, teach them Mandarin, and try to take them away from the path of religious extremism into joining the mainstream’. According to the few inmates who have managed to speak to the foreign press, the camps are torture chambers. “They wouldn't let me sleep, they would hang me up for hours and would beat me. They had thick wooden and rubber batons, whips made from twisted wire, needles to pierce the skin, pliers for pulling out the nails. All these tools were displayed on the table in front of me, ready to use at any time. And I could hear other people screaming as well,” one former inmate told the BBC. Another woman said her facility was so overcrowded that inmates would have to take turns standing or sleeping. This woman claims she saw nine inmates die in front of her eyes — one 23-year-old after suffering menstrual bleeding non-stop for two months without adequate medical attention. Because these camps are not officially prisons, the state doesn’t even need to make up charges to detain people. There is, of course, no question of legal representation. Things like having an ‘unusual name or beard’, speaking in the local Uyghur language, sending Eid greetings or contacting people outside Xinjiang can make one land up in these camps. The last is especially significant — the locals are being cut off from the outside world, virtually making Xinjiang a prison. There are QR codes outside homes, so authorities can know how many people are inside the house. Uyghurs living outside, whose relatives have been taken to the camps, have few avenues of getting any news of their loved ones. Largely, nothing. The US has spoken of sanctions, the UN has mildly criticised China. None of the powerful Muslim-majority nations have done much. The world wants to do business with China, and for that, a prerequisite is ignoring what goes on behind the counters. An easy excuse is that China has none too great a record of listening to others. Yet, when Turkey protested, China responded. When the outcry over the camps grew, China, in January this year, invited a group of foreign diplomats and journalists to ‘visit the facilities’. The reports that emerged are chillingly cheery — inmates were found to be studying, singing, dancing (to If You Are Happy And You Know It Clap Your Hands) in a macabre, choreographed ‘Happy Home’ performance. “All of us found that we have something wrong with ourselves and luckily enough, the Communist Party and the government offer this kind of school to us for free," one of the inmates told journalists. As family members point out, most detainees are adults with successful careers, who needed no educational or vocational training. What then is the 'lesson' the 'schools' are imparting? That identity is a dangerous luxury, that citizens are not to be trusted with liberty, that people should not be individuals but faceless masses, whom the government will teach what to eat, wear, say, think. And while this goes on, the Western self-appointed guardians of democracy and liberty will turn a blind eye to it. China has shown it is sensitive to criticism, at least to some degree. The onus is now on the international community to up the pressure. The mighty Yuan cannot be allowed to become a cover for all of China’s ills.